There is no denying that we moms are often the "boots on the ground" when it comes to fighting for causes which benefit our children. And as mothers raising the next generation of free-thinking, independent individuals ... we are indeed at the forefront of the fight for liberty! Mothers for Liberty we are! 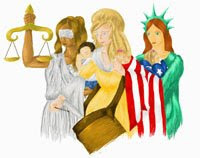 And to assist in that effort ... connecting like-minded, liberty-loving moms on a local basis, I have started the first Mothers for Liberty Meetup Group - hoping groups like this will spring up across America. 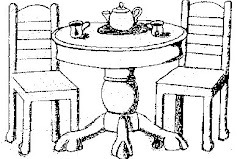 I invite everyone to check out my new South Central Illinois Mothers for Liberty Meetup Group at: http://moms.meetup.com/3107/ and join if you'd like ... especially if you live in Illinois or one of our neighboring states. 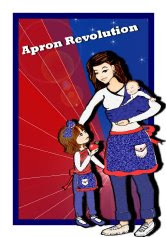 And if any self-professed Mothers for Liberty out there want to start a Mothers for Liberty Meetup Group in YOUR OWN AREA, just drop me a note and I'll be happy to share the how-to's of getting things up and running. Let's spread the word together ... boots on the ground! Here's the current list ... be sure to check out the group in your area! Another new Mothers for Liberty Meetup Group is up and running!!! We're up to 11 Mothers for Liberty Meetup Groups now ... add MI, OR and TN to the list!